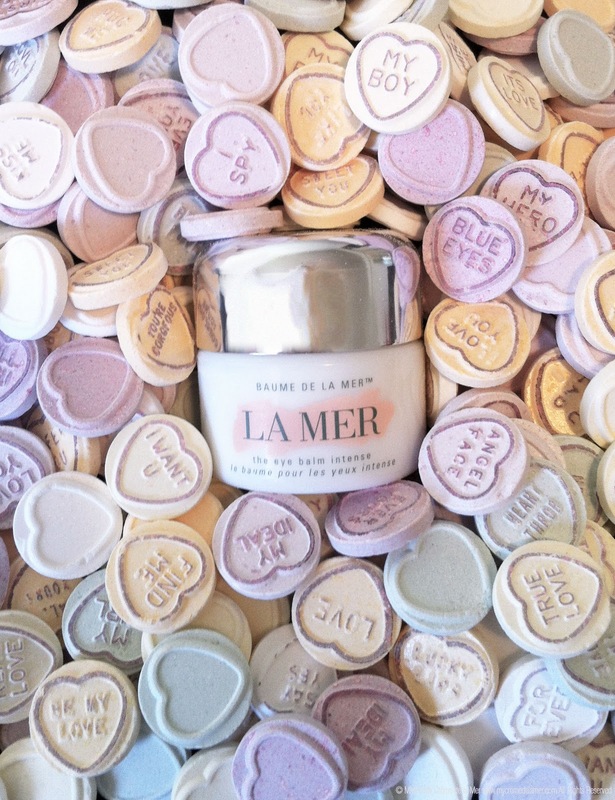 For Valentine's Day on February 14, I'm suggesting a Ménage à Trois with Crème de la Mer - The Lip Balm (for softer lips), The Eye Balm Intense (for that bashfully youthful eyelash batting), and The Body Refiner (to sparkle - because you're literally covered in diamond dust)! 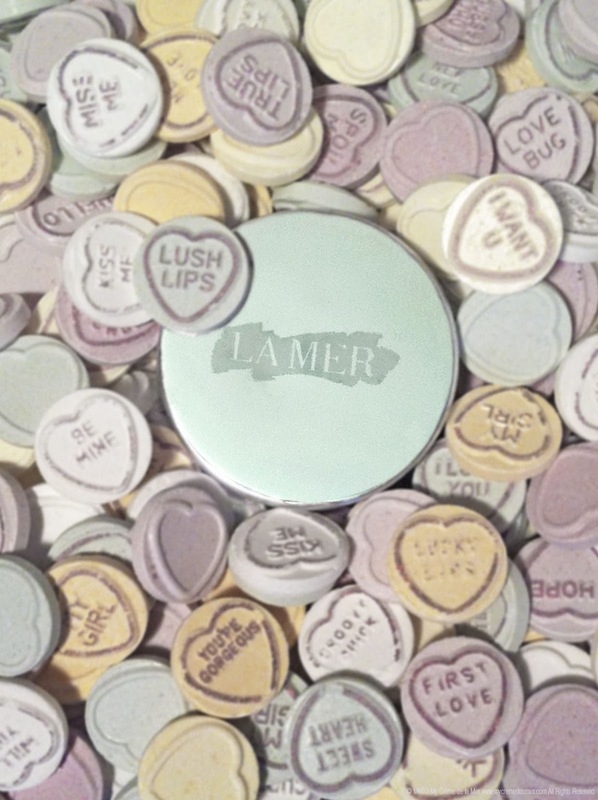 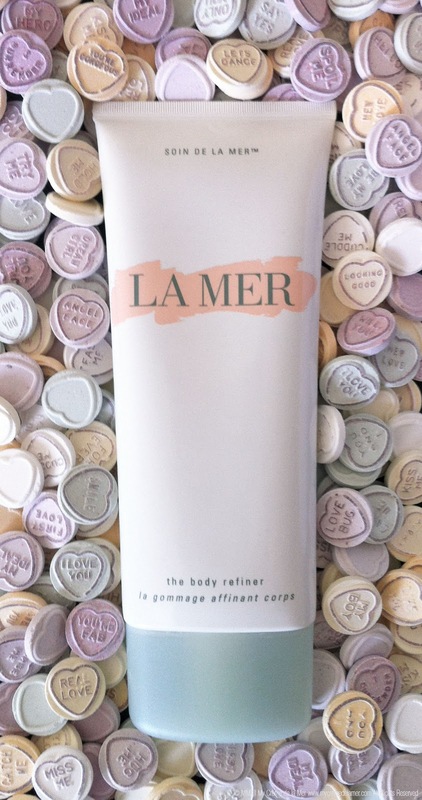 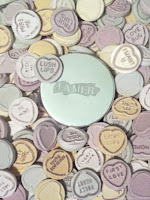 May your valentine spoil you with My La Mer Valentine Ménage à Trois! 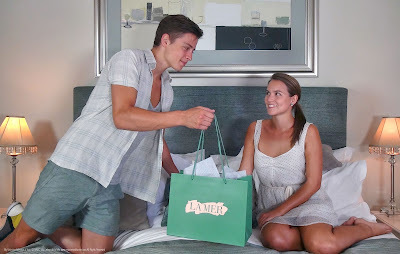 Models Nicholas Campbell and Sarah Jane Horn photographed at Welgelegen Guest House, Cape Town.